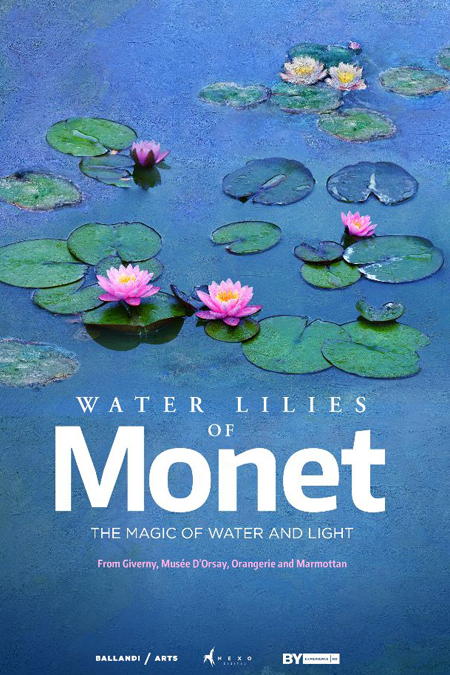 “Water Lilies of Monet: The Magic of Water and Light” will be shown at the Mary D. Fisher Theatre on Tuesday, May 21 at 4 and 7 p.m. Tickets are $15, or $12.50 for Film Festival members. Tickets are available in advance at the Sedona International Film Festival office or by calling 928-282-1177 or online at the BUY TICKETS link above. Both the theatre and film festival office are located at 2030 W. Hwy. 89A, in West Sedona.